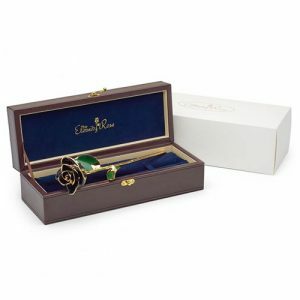 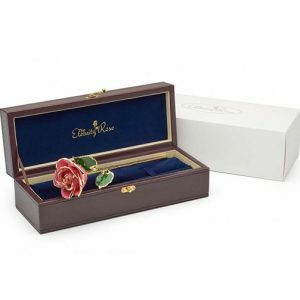 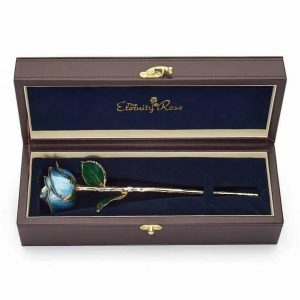 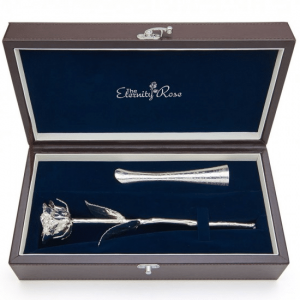 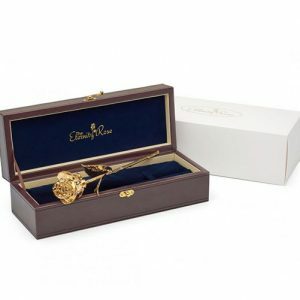 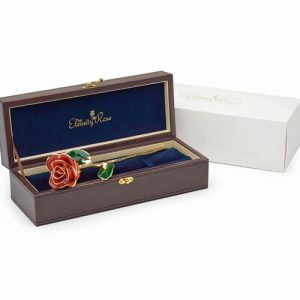 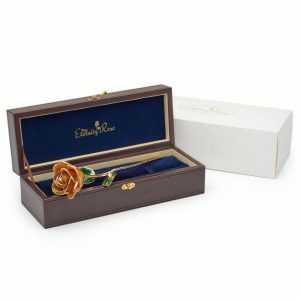 The Eternity Rose captures the beauty and elegance of a rose for eternity. 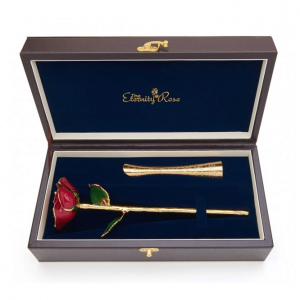 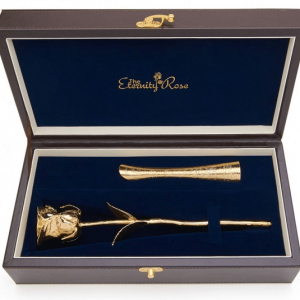 A real rose is picked in its prime and taken through a 60 step process where it is coated and glazed in 24k gold through immersion electroforming. As something that captures love, beauty and elegance and available in a variety of colours, the Eternity Rose is the perfect gift for her, for almost every occasion.